The first Mispillion River Light built by the government was contructed in 1831 by Winlow Lewis for $1500. There may have been prior private lights maintaned at this locale, but none have been proven to exist. An inspection in 1838 deplored the light as 'badly built and nearly in ruins' (not an uncommon complaint about a Lewis built light). 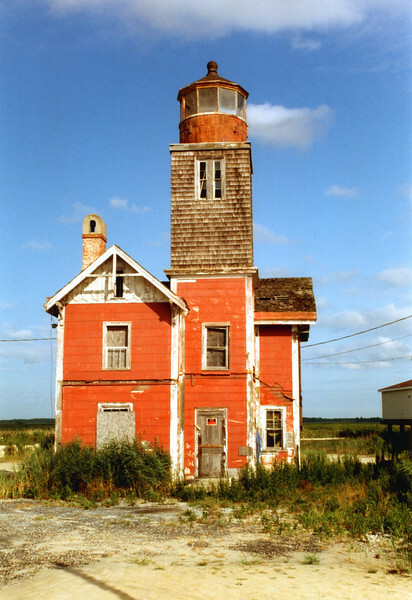 The light was taken down in 1839 and the second light was built in its place.